We once thought oceans made our planet unique, but we’re now coming to realize that ‘ocean worlds’ are all around us. 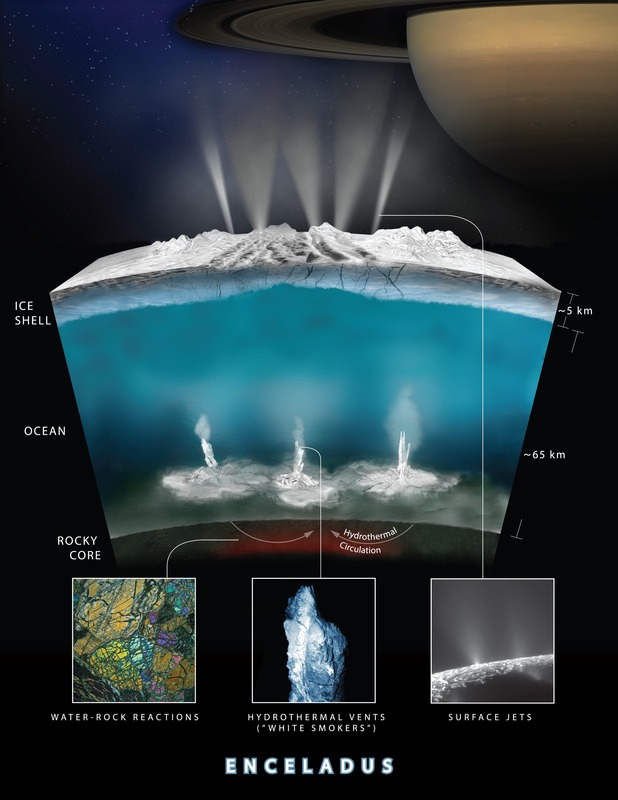 Two veteran NASA missions are providing new details about icy, ocean-bearing moons of Jupiter and Saturn, further heightening the scientific interest of these and other “ocean worlds” in our solar system and beyond. The findings are presented in papers published Thursday by researchers with NASA’s Cassini mission to Saturn and Hubble Space Telescope.